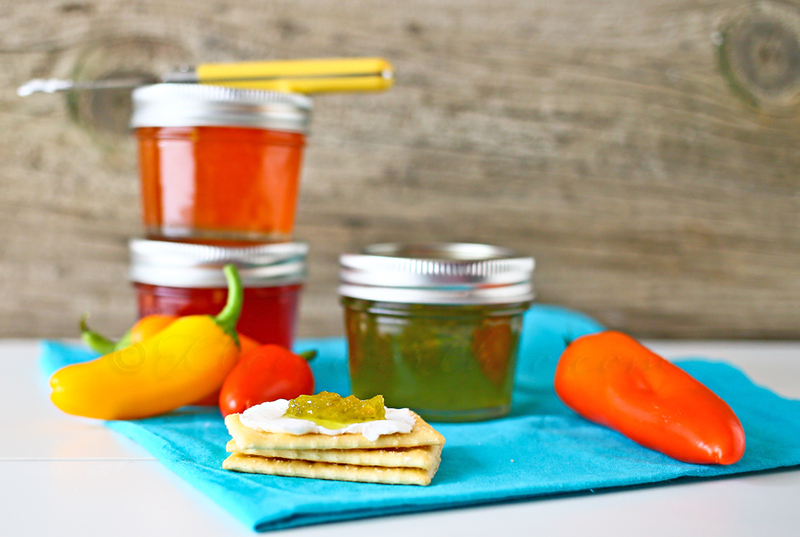 Make your own Simple Pepper Jelly. 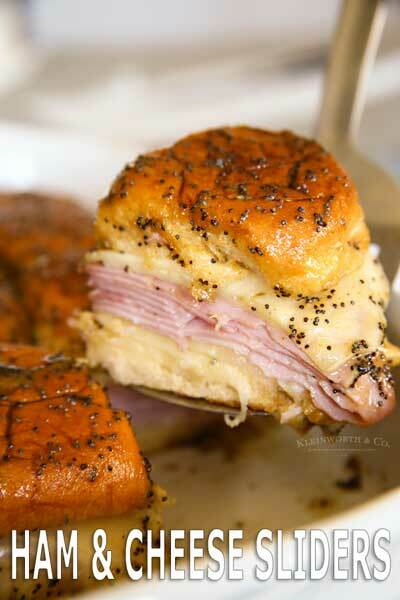 It’s so delicious & only takes a handful of ingredients and a few minutes to make. Add to a cracker and cream cheese. One thing I love to have over the holidays is Pepper Jelly. It’s sort of a tradition since the hubs & I got together. He grew up with it- his mother was the queen of entertaining & always had a little tray of crackers, cream cheese & pepper jelly sitting out among all the other goodies. We usually just buy some but this year I had decided on making some to share with you as part of my holiday traditions. 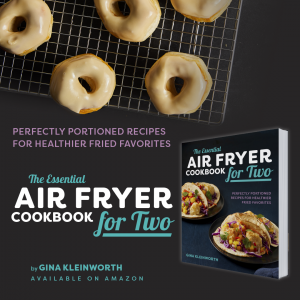 It is so easy to make and ready in just a few minutes (not counting the cooling time). I am so happy I can have this whenever the craving strikes. It is a favorite. Like I said- take your little cracker, add a little cream cheese & then top with pepper jelly. Swoon!!! It’s truly something I crave & look forward to all year long. Now I have made so much I may have enough to last me until next holiday season. Does it matter what color peppers I use? No, you can pick your favorite. Just make sure you match your sweet pepper color to your bell pepper color. 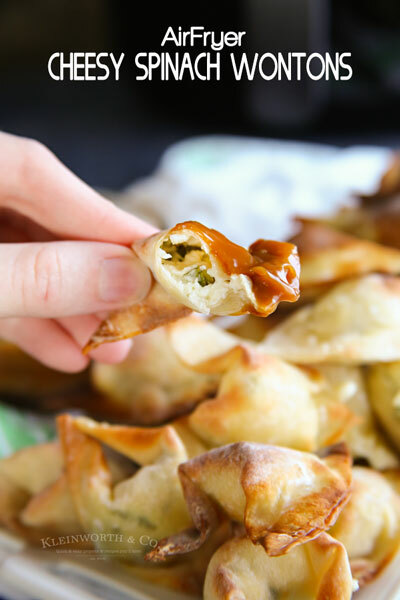 When it comes to using green bell pepper, you can pair it with yellow sweet peppers OR you can make this a bit hotter by using a jalapeno instead of the sweet peppers. Aren’t sweet peppers and bell peppers the same? I actually get asked this a lot. No, actually they are quite different, but often described the same way. This HERE is what a bell pepper looks like. What you are looking for when buying your sweet peppers are the ones that you see pictured here. You will see that not only are they very different in the way they look, but they are quite different when it comes to flavor as well. Cut open your peppers & remove seeds. Place in food processor & pulse until they are minced & nearly a paste. Transfer to medium saucepan & add cider vinegar & sugar. Remove from heat & add in your pectin & food coloring. 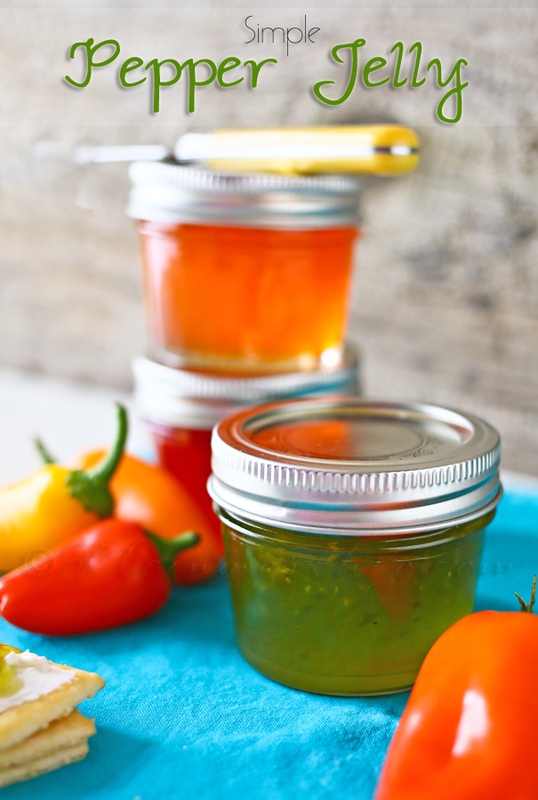 Transfer to your prepared jars & either freeze or go through the canning process to seal. Just look at these peppers!! Aren’t they gorgeous? They were calling me in the store – I had to buy them. I tell you- it is SO MUCH BETTER than anything I have ever purchased. I’m in heaven. Looking for more apetizer ideas? Cut open your peppers & remove seeds. Place in food processor & pulse until they are minced & nearly a paste. It's okay to have some larger pieces left. Cook on med-high until it comes to a rolling boil. Remove from heat & add in your pectin & food coloring. Stir to combine well. At this point you can transfer to your prepared jars & either freeze or go through the canning process to seal - boiling for 15 minutes before removing. This makes about 20 ounces. I made a batch for each color because I couldn't resist. 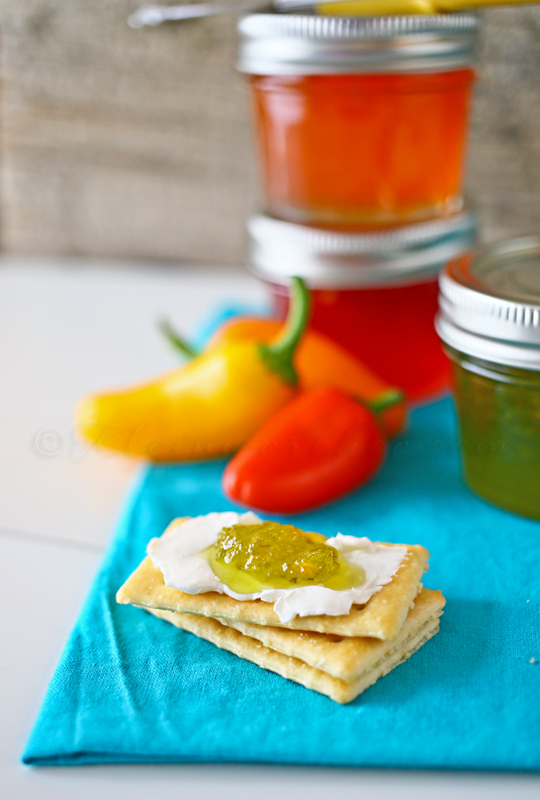 I just tried some pepper jelly in Oregon – very interesting and certainly pretty! 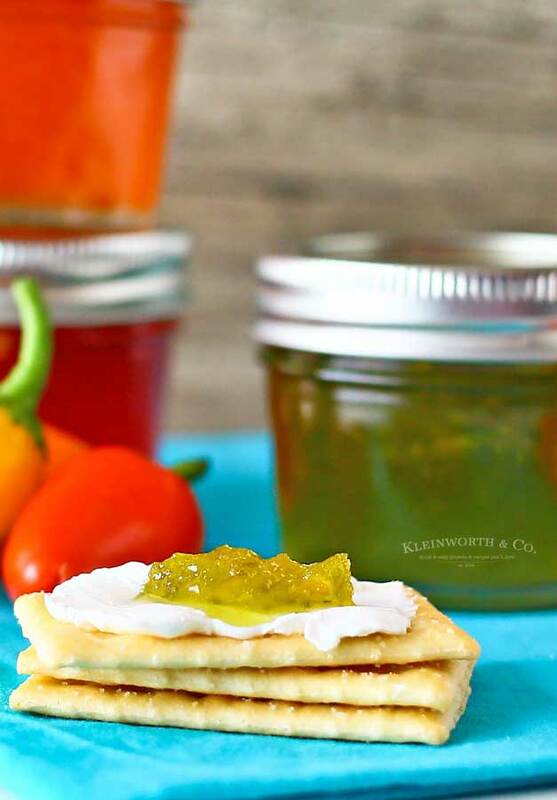 Pepper Jelly, cream cheese and crackers = bliss. Yum! I keep meaning to make pepper jelly with my peppers one year, and then never seem to get it done. I love the colors of yours, and do like it with cream cheese and crackers too. Thank you Suzi – I bet making it from home grown peppers would be great. Yum! 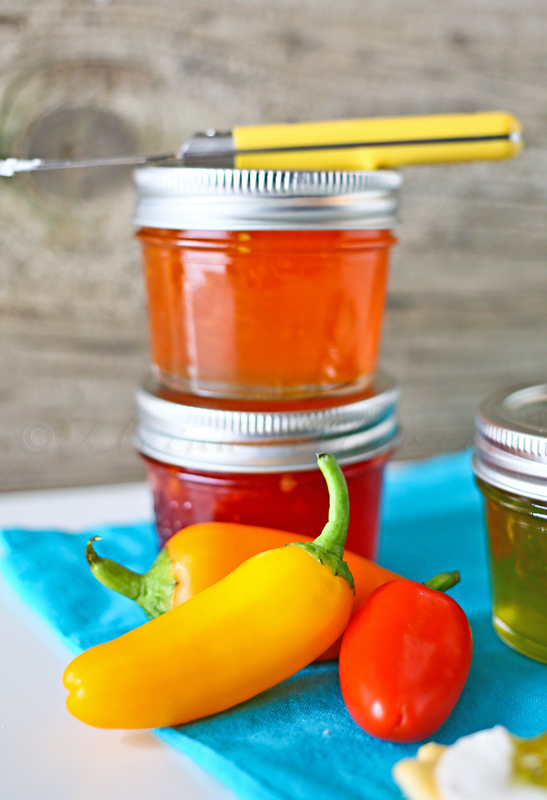 Our family has been on a mango habanero jelly & cream cheese kick, but the jelly is pricey. I hadn’t actually thought to make it myself. Silly me 🙂 Thanks for sharing! 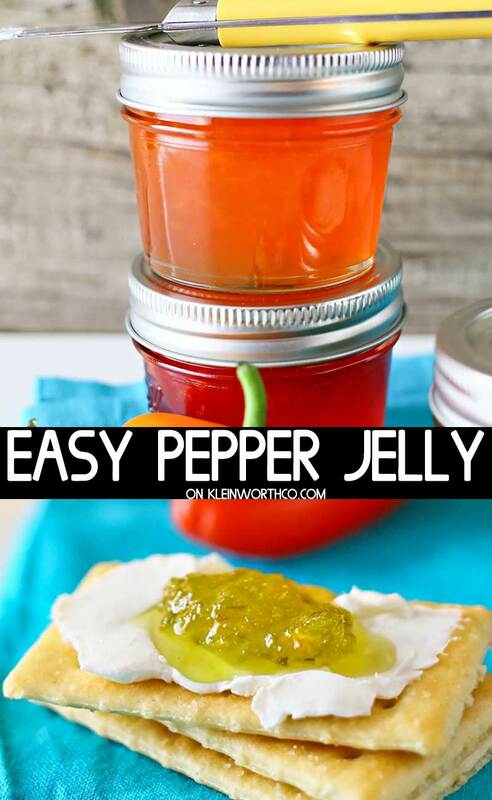 I LOVE pepper jelly! 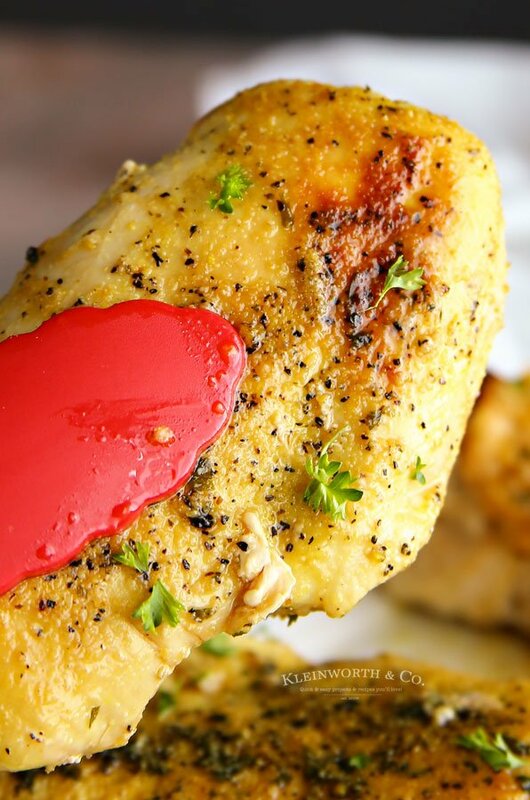 I tried some this holiday season with Tabasco in it – gave it a nice little kick! This looks so simple I may actually try making my own! Thanks for sharing! 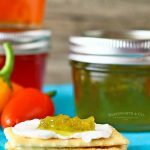 Pepper jelly is one of my favorite go-to appetizers. 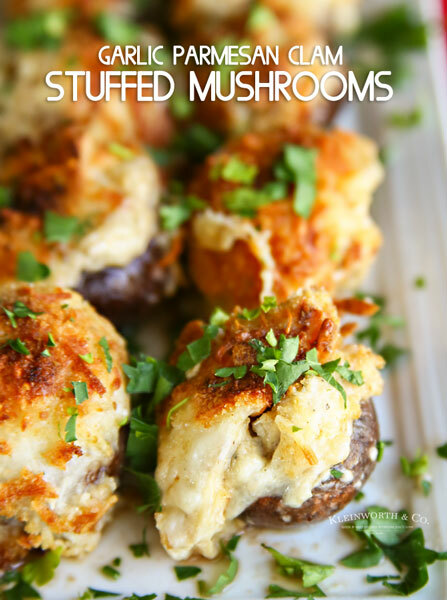 I’m anxious to make my own now! Thank you for linking up to the Hit Me With Your Best Shot Link Party Last week. Hope to see you and your Awesome ideas tonight at 7 EST!